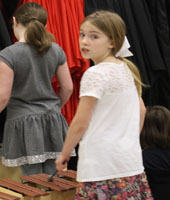 Elementary music at NCA is an integral part of the student’s day. 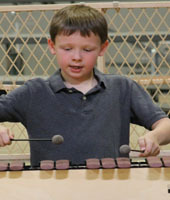 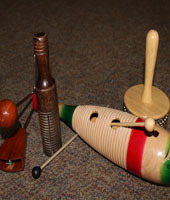 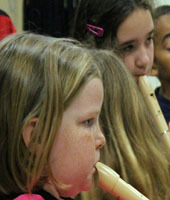 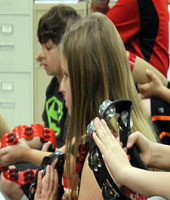 Students are introduced to music fundamentals such as rhythm, age appropriate reading of music and theory as well as performance techniques which provide solid foundational skills later built upon as the students matriculate throughout the grades. 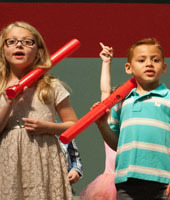 Students routinely perform at a spring and Christmas concert as well as special opportunities such asGrandparent's day, the Annual Fundraising Banquet or other such special events.